On the latest podcast, Michael Meade tells on old story from India about the creation of the world. In it, an ancient sage named Markandeya is caught in the tension between creation and wonder, despair and loss. His existential crisis speaks to the world we live in now with its increasing levels of fear and despair. 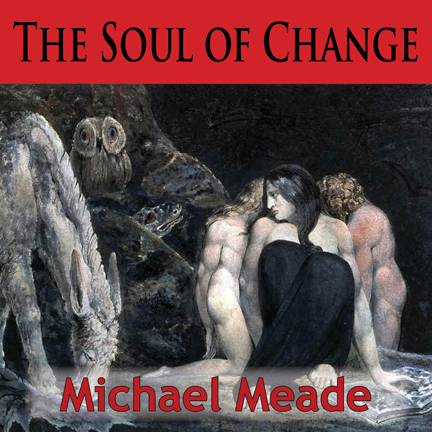 Addressing the two great fears - fear of abandonment and the fear of being overwhelmed – Meade talks about how easily we can get lost in despair if we don’t know there is something essential in the ground of our being. He suggests that this story, and all the old stories, remind us that every soul born comes in with genius capacities, natural gifts and a unique way of being – a fundamental quality that serves as an antidote to feelings of discouragement, fear and anxiety.